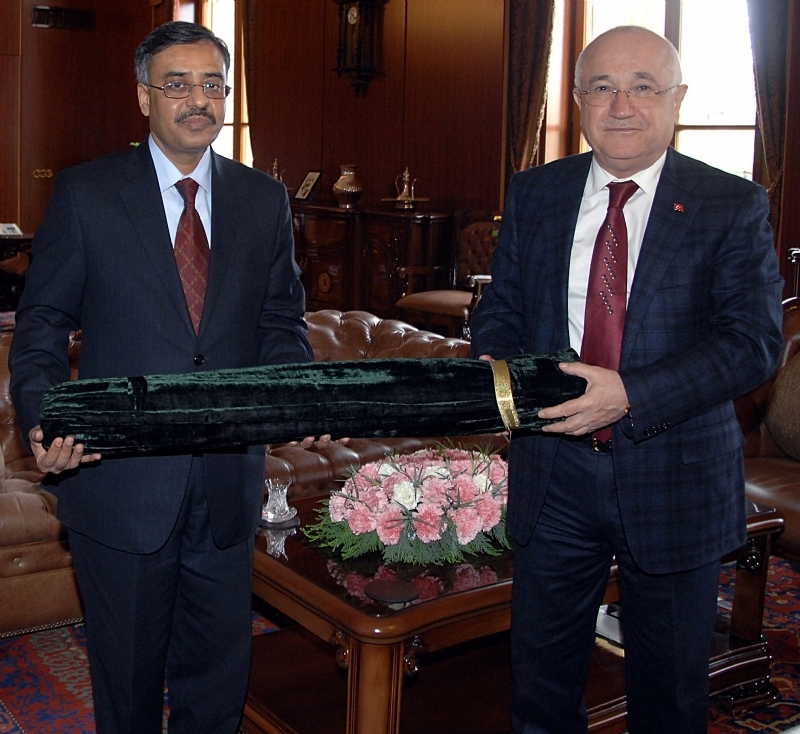 ANKARA, 3 April 2015: As part of his consultations with the brotherly countries on the evolving situation in the region, particularly Yemen, Prime Minister Muhammad Nawaz Sharif paid a day-long visit to Turkey. During his stay in Ankara, the Prime Minister had in-depth consultations with Prime Minister Ahmet Davutoglu and President Recep Tayyip Erdogan. 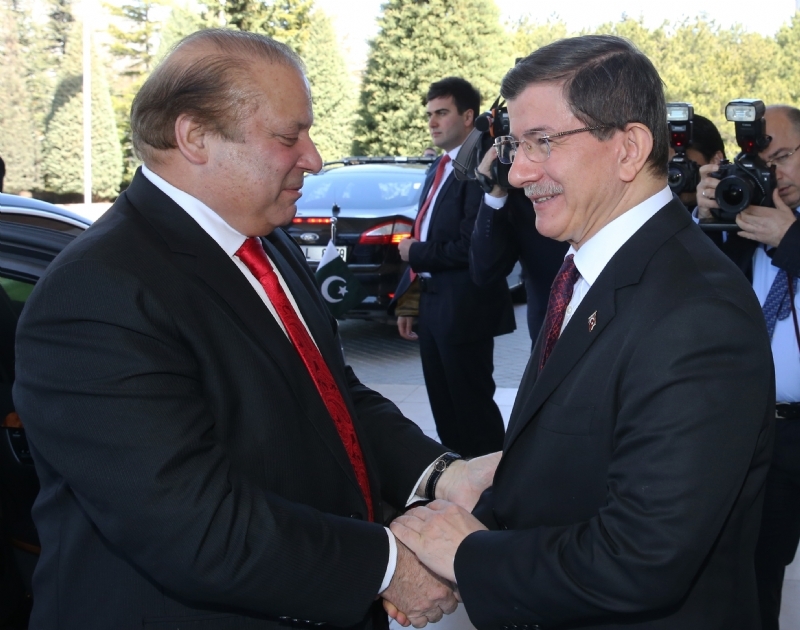 Turkish Prime Minister Davutoglu received Prime Minister Nawaz Sharif at the Cankaya Palace. 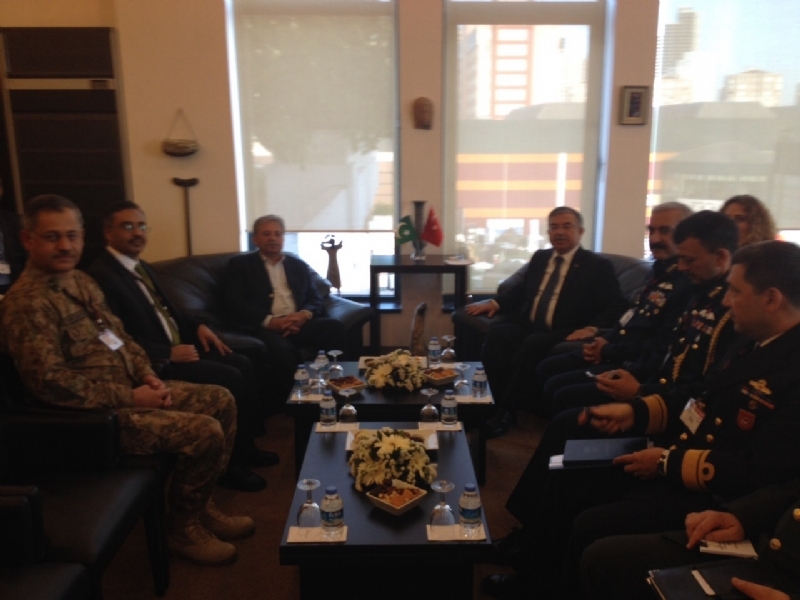 The two leaders were assisted by senior members of their respective delegations during their detailed discussions. Afterwards, they addressed a joint press conference. Prime Minister Nawaz Sharif said that the deteriorating situation in Yemen needed immediate attention. 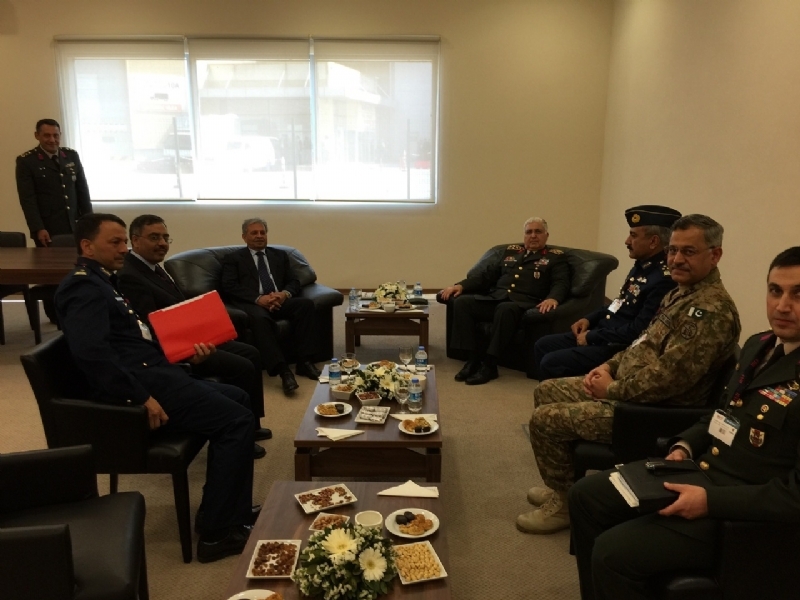 He added that Pakistan would make all possible efforts to help resolve the issue in a peaceful manner. He reiterated the stance that Saudi Arabia is a close friend and that Pakistan attaches great importance to its security and territorial integrity. 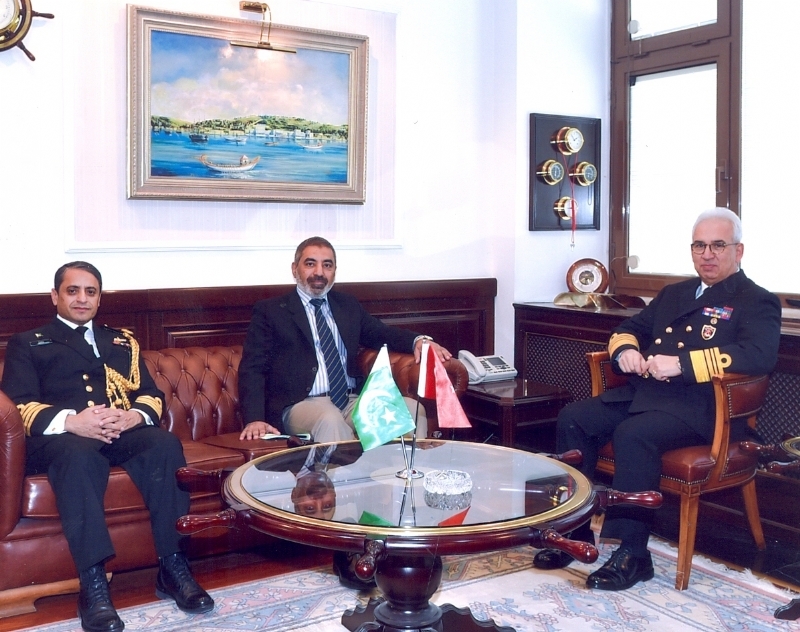 He informed his Turkish counterpart about the recent visit of a high-level Pakistani delegation, led by the Minister for Defense, to Saudi Arabia. During his remarks at the joint press conference, Prime Minister Nawaz Sharif reiterated the concern at the overthrow of the legitimate Government in Yemen, by use of force by non-state actors. He added that the situation was grave and might endanger the unity of the Muslim Ummah, which would have implications for the whole region. “We agreed to call upon the warring factions in Yemen to resolve the differences peacefully,” said the Prime Minister. He added that Pakistan and Turkey agreed to work together in their common resolve to have a peaceful resolution of the current crisis. 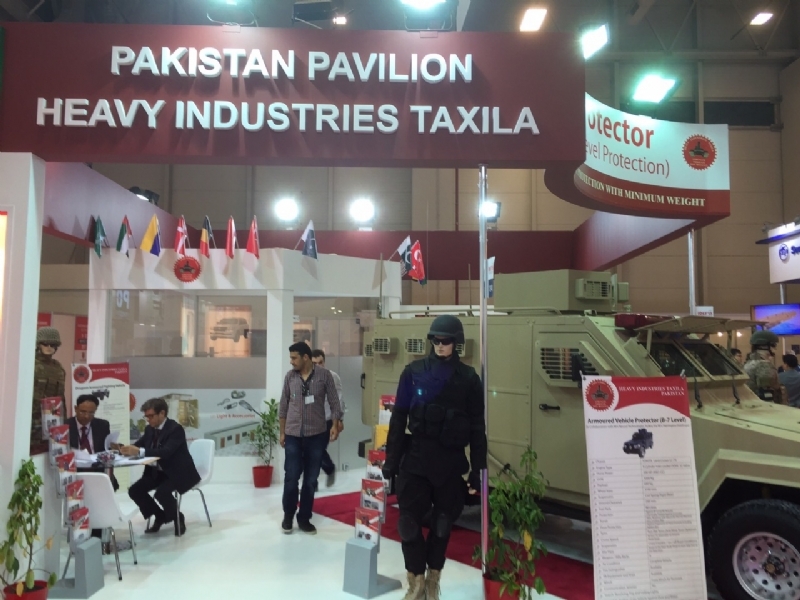 The Pakistani Prime Minister stressed that Saudi Arabia is a close friend for both Pakistan and Turkey. “Our two countries agreed that we will stand by Saudi Arabia in its hour of need and shall extend all possible support in the defence of Saudi Arabia’s sovereignty and territorial integrity.” The Prime Minister added that we also have close and brotherly relations with other Islamic countries in the region and attached great importance to their security and territorial integrity. He renewed the commitment that Pakistan would stay engaged with the Saudi leadership and those of other Muslim countries in the region for amicable resolution of the issue. 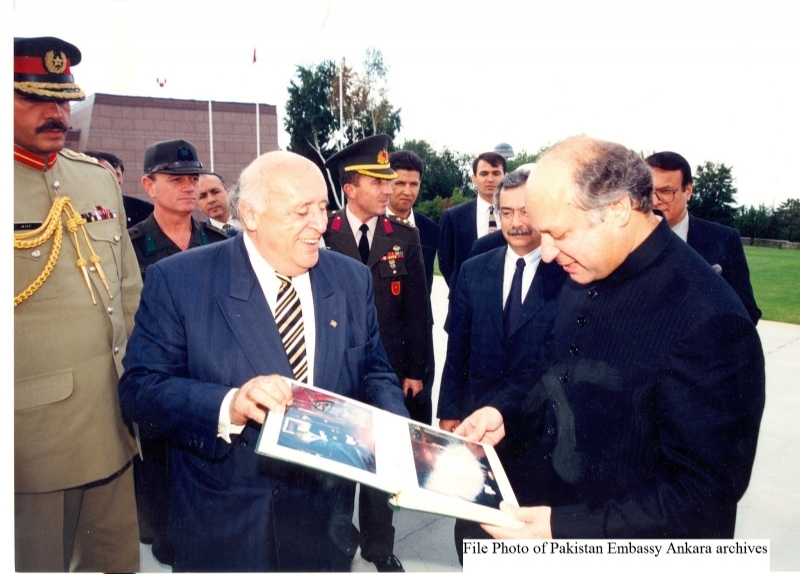 Prime Minister Nawaz Sharif later met with President Recep Tayyip Erdogan at the Presidential Palace. 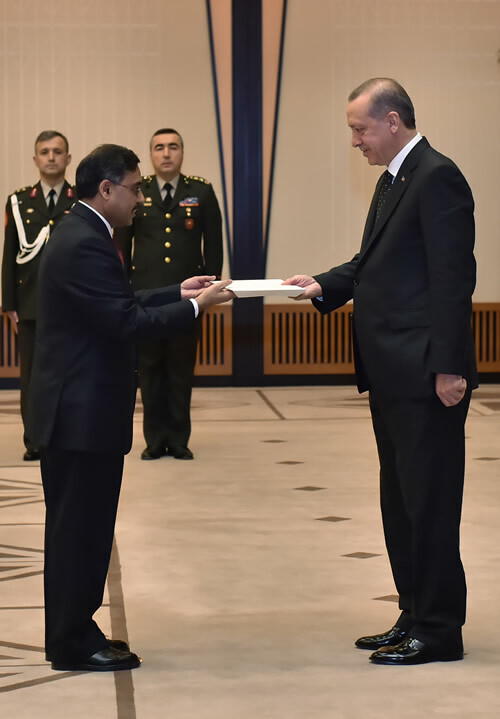 Besides having a detailed meeting, the Prime Minister and the accompanying delegation participated in the working luncheon hosted by President Erdogan in his honour. 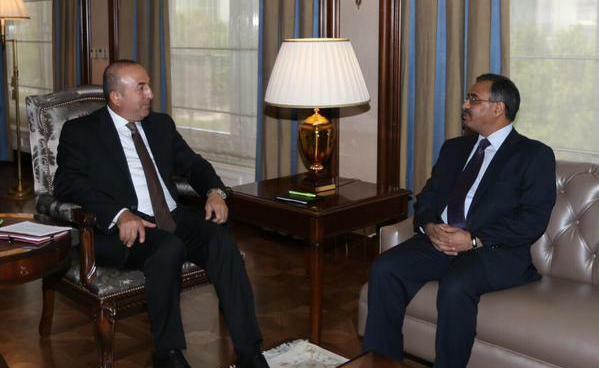 Both leaders conferred on the regional situation, with a particular reference to Yemen. Prime Minister Nawaz Sharif shared Pakistan’s concern at the recent developments and underscored the importance of close consultations between Pakistan and Turkey on this issue that threatened regional stability and the Ummah’s unity. 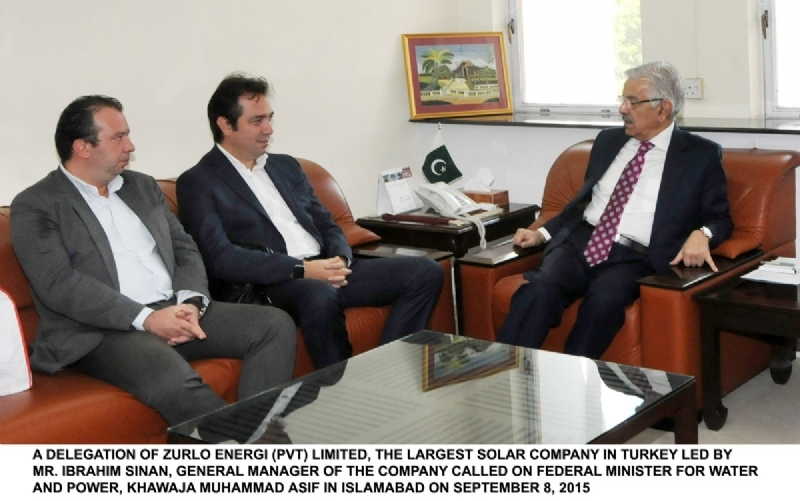 Noting that Turkey was the first country visited by him as part of his consultations with brotherly countries, he stressed the importance of Pakistan and Turkey working together to help bring the conflict to an end at the earliest. Both leaders agreed to remain in close contact, hold consultations through appropriate mechanisms, and develop a way forward to promote the shared goal of a quick and peaceful resolution of the issue thus strengthening peace and stability in the region. 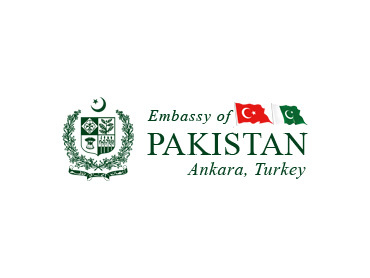 During their wide-ranging discussions, both sides reaffirmed the exemplary nature of Pakistan-Turkey bilateral relations and reiterated their resolve to take this strategic relationship to newer heights. 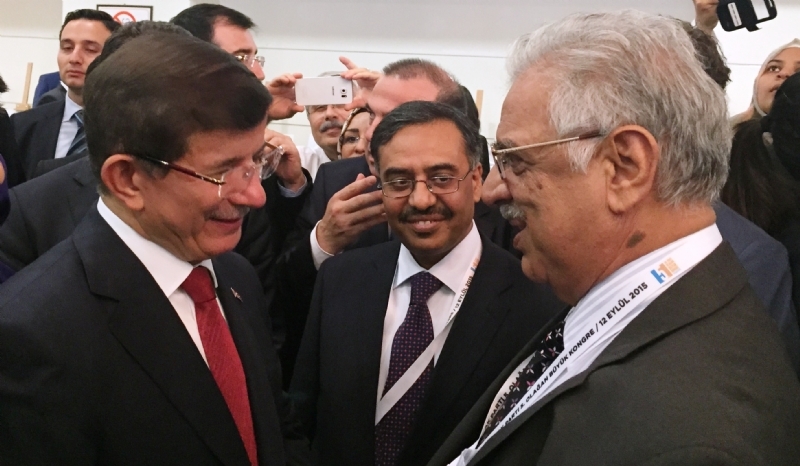 Prime Minister Davutoglu also stated that the Turkish Foreign Minister would be visiting Pakistan shortly. During the visit, Prime Minister Nawaz Sharif and Prime Minister Ahmet Davutoglu also offered the Friday prayers, together, at the Hasan Tanik Mosque in Ankara. Earlier, on arrival in Ankara, Prime Minister Nawaz Sharif was welcomed at the airport by Mr. Idris Gulluce, Turkish Minister for Urbanization and Environment and co-Chair of Pakistan-Turkey Joint Ministerial Commission, Mr. Burhan Kayaturk, Head of the Turkey-Pakistan Friendship Group in Turkish Parliament, Ambassador of Pakistan Mr. Sohail Mahmood and senior officials of the Turkish Government and members of the Pakistan Embassy. The Prime Minister was accompanied by a high-level delegation including Advisor on National Security and Foreign Affairs Mr. Sartaj Aziz, Minister of State Syed Tariq Fatemi, Foreign Secretary Mr. Aizaz Ahmad Chaudhry, and senior officials.